Heckler & Koch is releasing a new subcompact pistol. 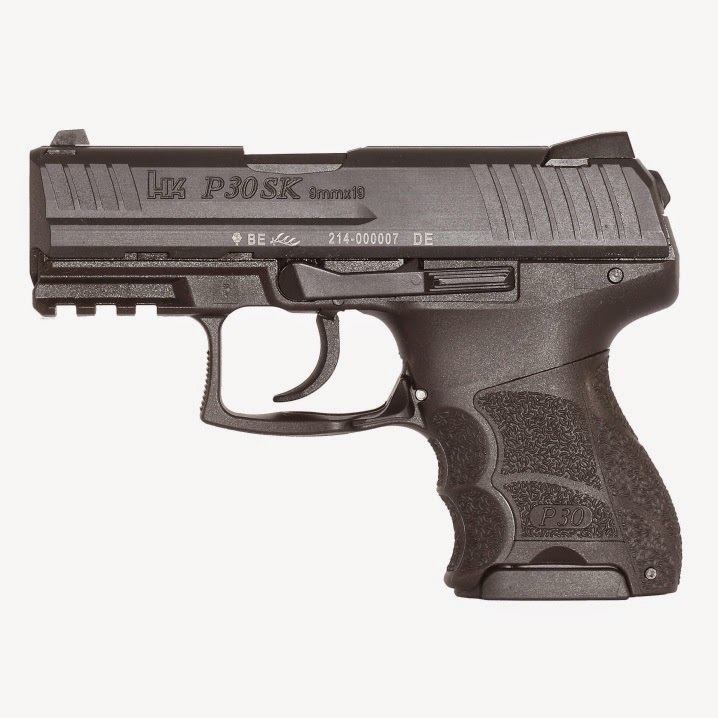 Based on P30 designs, P30SK fills the need for updated subcompact pistol from the company. 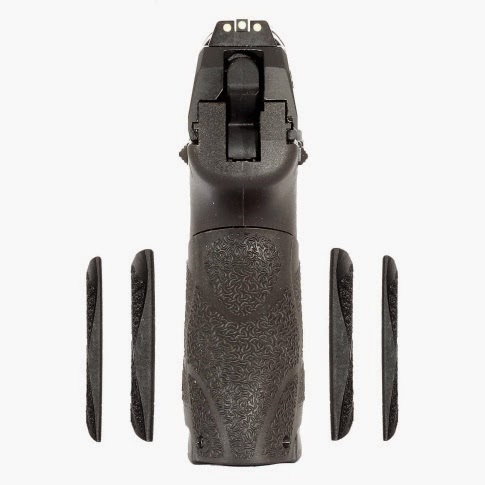 It will come in DA/SA, LEM(light strike V1 with 5.4lbs pull) and SK with ambi safety, and uses grip panels that have VP9's grip texture.